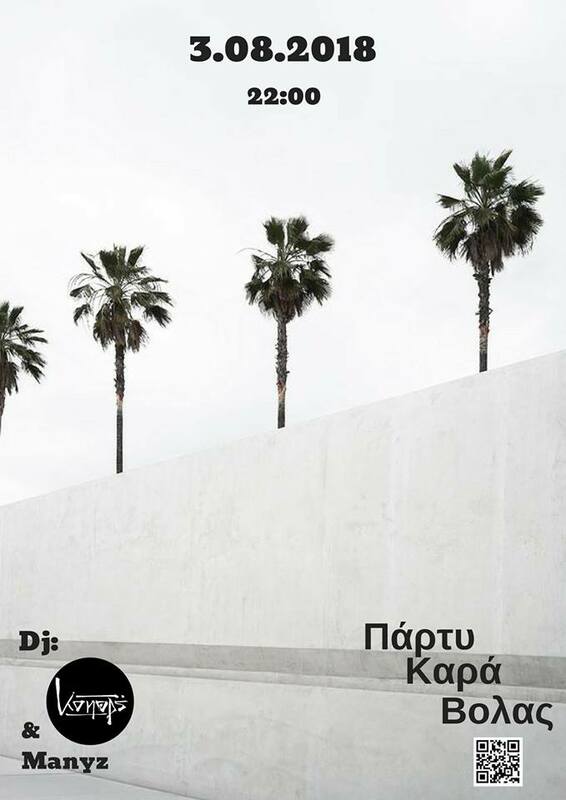 to party with no tomorrow. 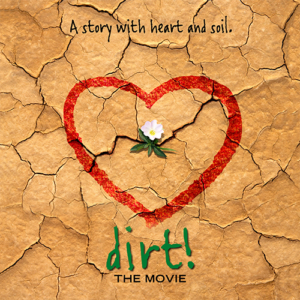 We’ll watch a beautiful movie about Dirt, at pukuvu’s backyard! What is the true value of dirt? This movie introduces a very efficient way of perceiving our relating with our environment and soil. A more balanced and long living way cultivating culture is introduced on which dirt is considered to be the uterus, a living organism out of witch our food grows. From that perspective everything becomes completely different, opening the way to new possibilities ways and solutions for basic problems of humanity. 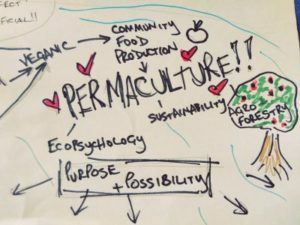 Introduction into the basic values and applications of permaculture. Foteini and Nikolas are going to introduce us into a different way of perceiving the world, thinking and cultivating from the pint of view of permaculture.